Holy schnikes! Valentine’s Day is just a hop, skip, and a hug away. 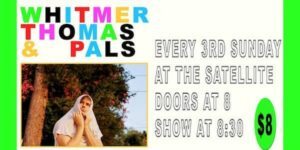 While you panic that you haven’t prepared anything for your significant other or fret over needing to get one, spend an evening at The Duplex discovering SILLY LOVE SONGS. 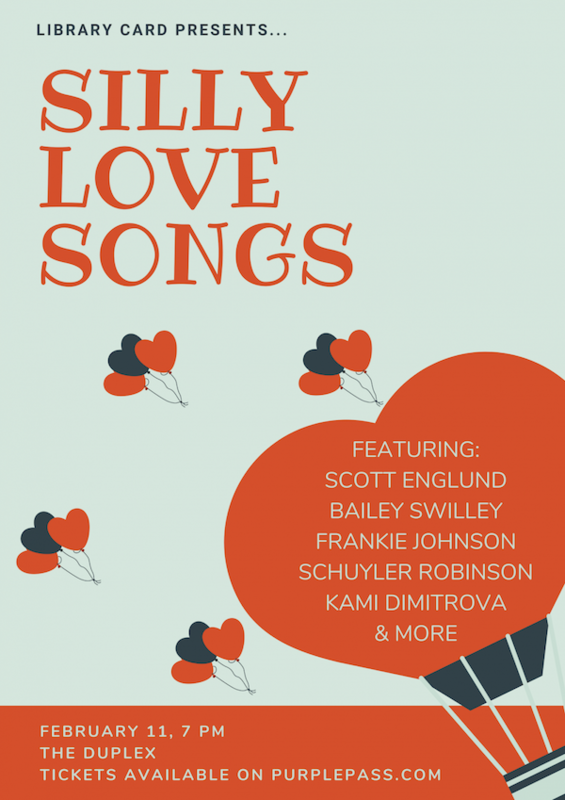 Consider this show a celebration of V-Day and all things lovey dovey, featuring sketches, original songs, covers, and characters. You cast includes Kami Dimitrova, Frankie Johnson, Schuyler Robinson, Bailey Swilley, and Scott Englund. Be there with open mind and beating heart! Mentions: Show 7pm. Tickets $10 in advance and $15 at the door. 2 drink min. 21+. The Duplex is located at 61 Christopher Street (at the Corner of 7th Avenue), New York, NY 10014.